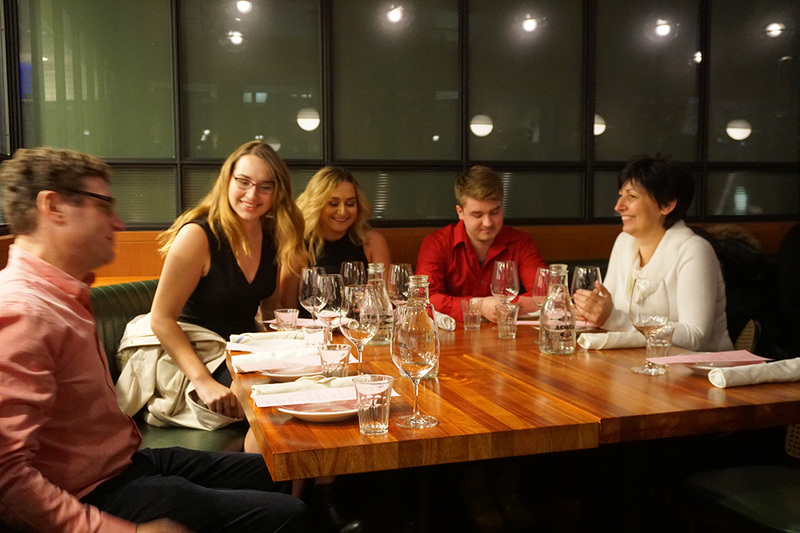 Since our first day in business, there is something that hasn’t changed; our commitment to work only with authentic, quality, innovative, and ecologically responsible manufacturers and products. 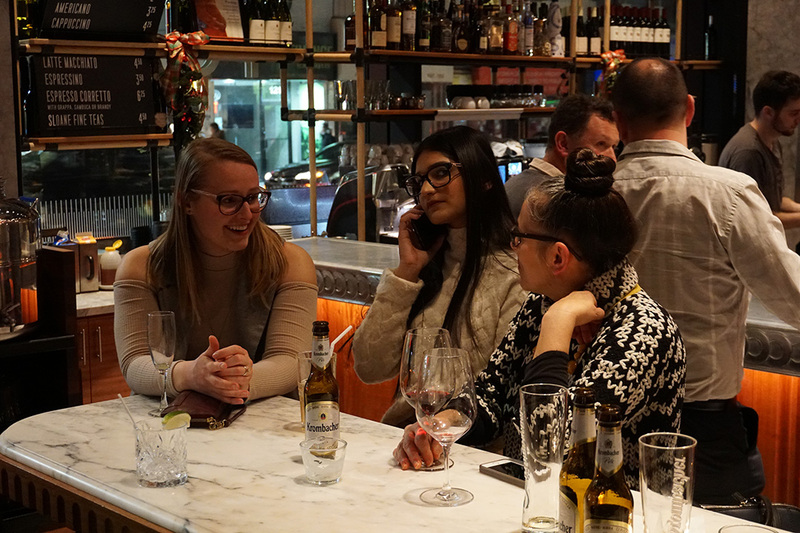 During this year, we felt the need to re-adjust and refresh our product range, discontinuing some lines and introducing in lieu, other new and exciting collections. 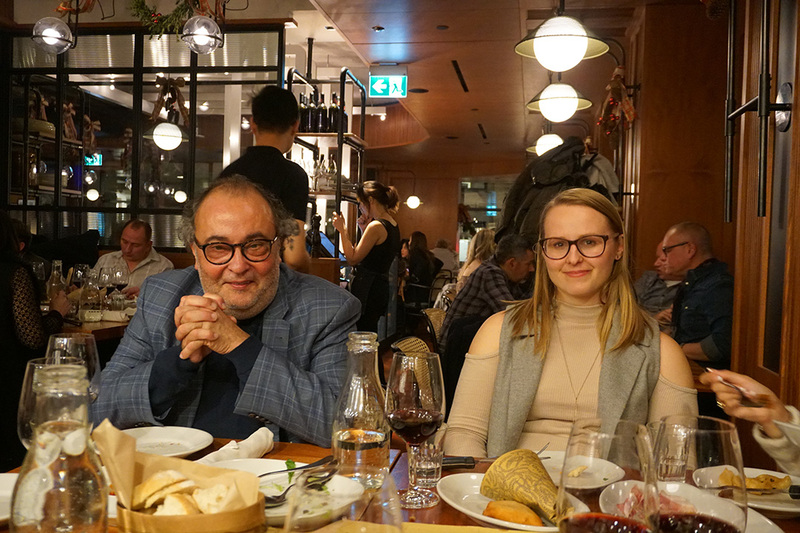 Consequently, after an extensive and exhaustive sourcing process, it’s with great pleasure that we formally announce that we have recently secured the rights to exclusively import to Canada ITLAS. 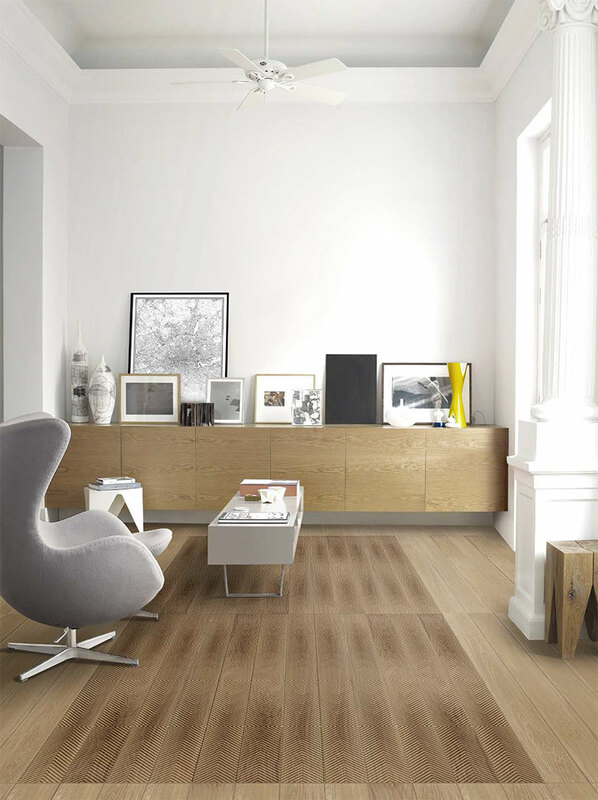 ITLAS is a leading Italian manufacturer specialized in the production of pre-finished 2 & 3 layers engineered wood flooring, which holds PEFC & FSC Certifications and also ISO 14001. These certifications are only possible because ITLAS dedicates considerable attention, not only to the source of the raw materials used to produce their floors, which comes from forests that are managed in a correct and responsible way, but also to the fact that all the chemicals used within their production process, as for instance adhesives and finishes, are zero or low VOC and Formaldehyde Class E1. 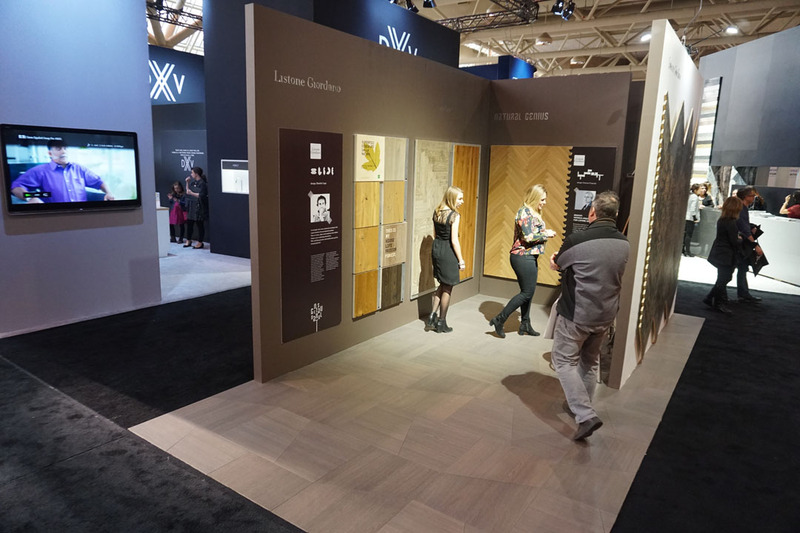 In recent years, ITLAS product range has been tremendously extended and the options available can meet any need in terms of décor and budget. 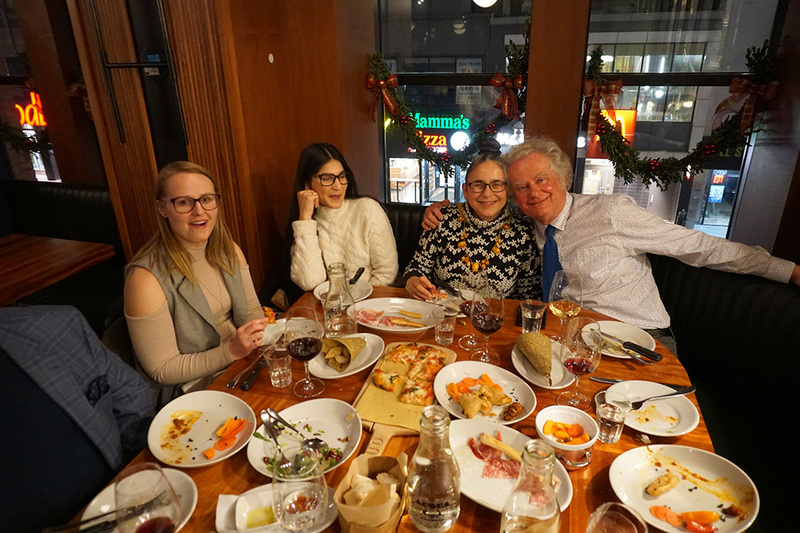 It ranges from their very high-end collections that are all 100% Made in Italy to other quality products under the brand LABOR LEGNO, some partially manufactured at their abroad factories, and therefore, very attractively priced. 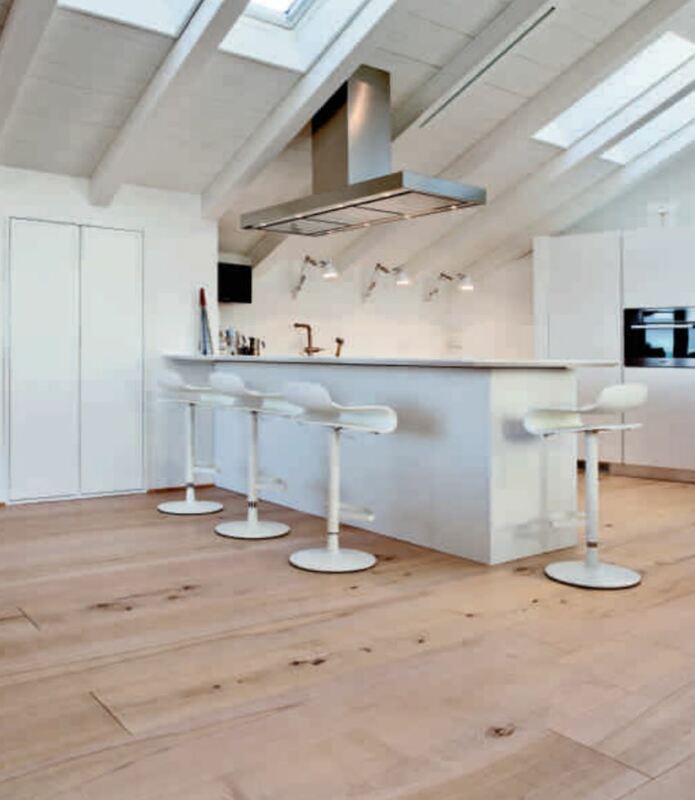 Besides Engineered Wood Floors, LABOR LEGNO product range also includes, Solid Wood Floors, Wood for Exterior Decking and Wall Cladding, as well as, an impressive collection of LVT (Luxury Vinyl Tiles). 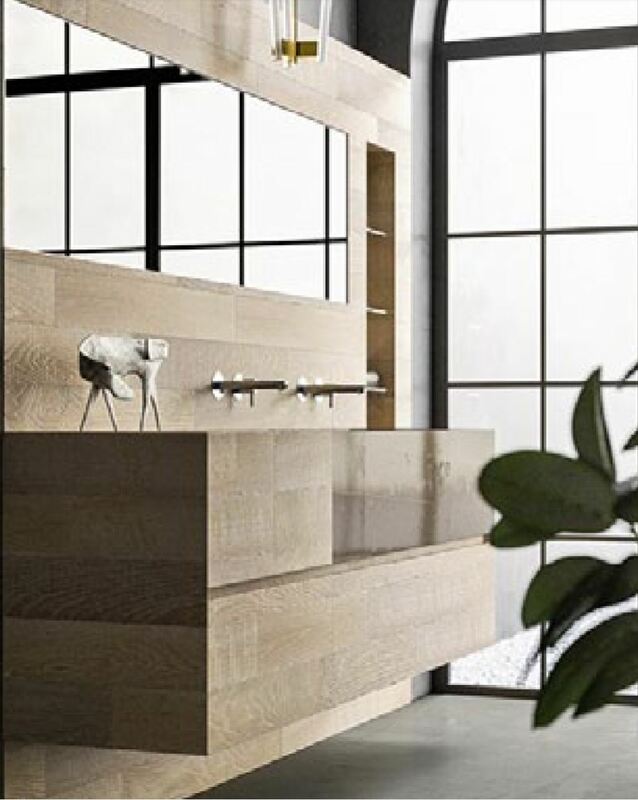 More recently, ITLAS also introduced a very unique and beautiful line of exquisite wood Bathroom Furniture & Floors, PROGETTO BAGNO , which also includes, wood wall cladding products, and accessories. 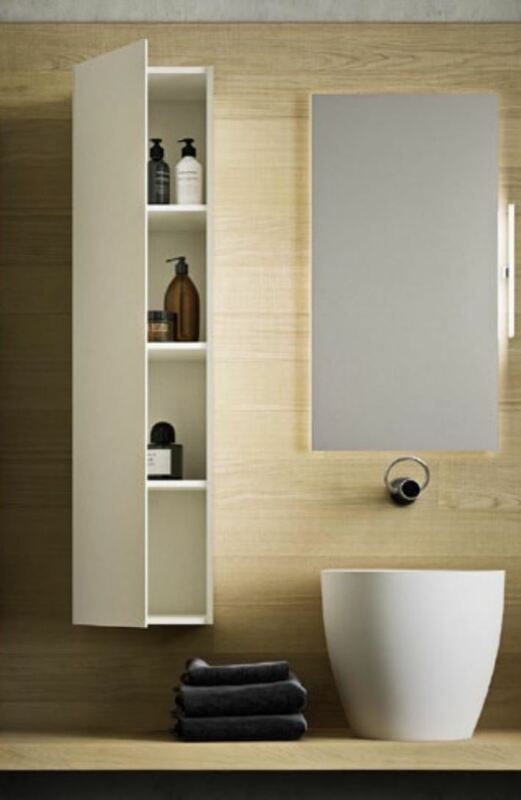 PROGETTO BAGNO is a slick and clean wood bathroom collection with a strong visual impact. 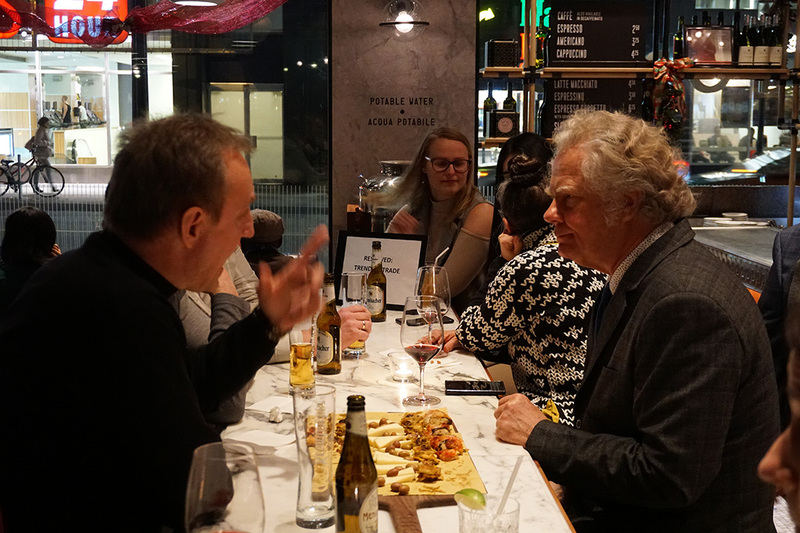 It combines wood – always the main element in every Itlas’ creation – with other materials, such as marble, quartz, and resins. The warmth of the natural wood with the option of customization allows endless solutions that will suit any style or decor. 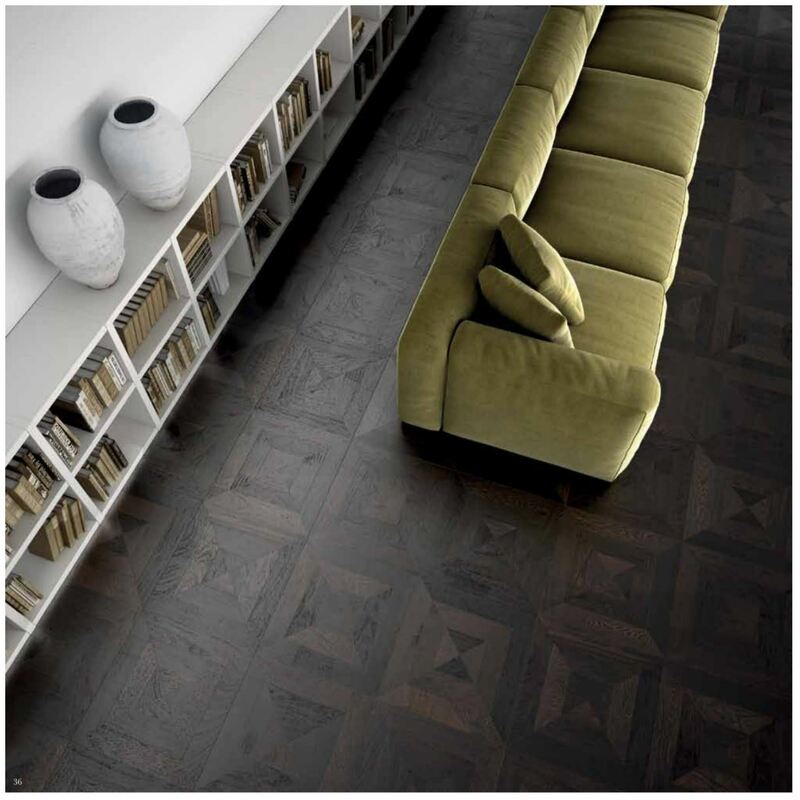 Additionally, new lacquered finishes with a sophisticated silky touch elegantly offsets the natural texture of the wood. 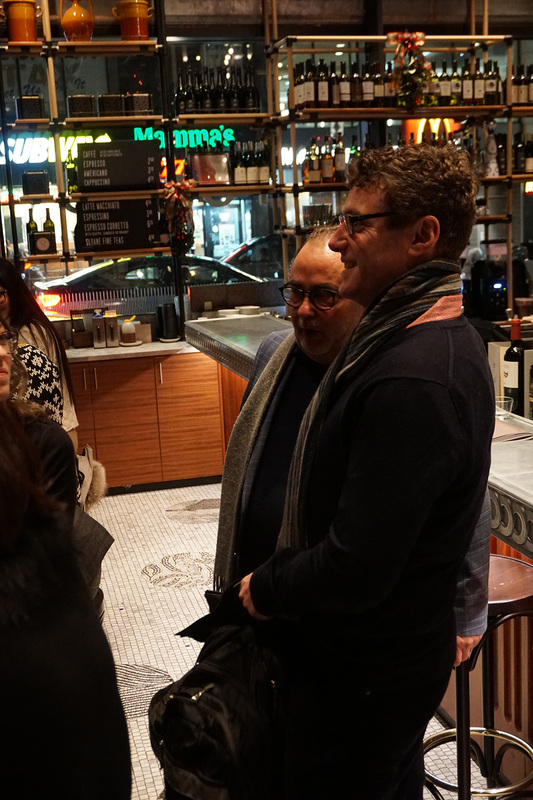 The symbiose between the design and Mother Nature, inspires concepts of elegance and refinement, helping to create spaces where emotions and intimacy meet flawlessly. 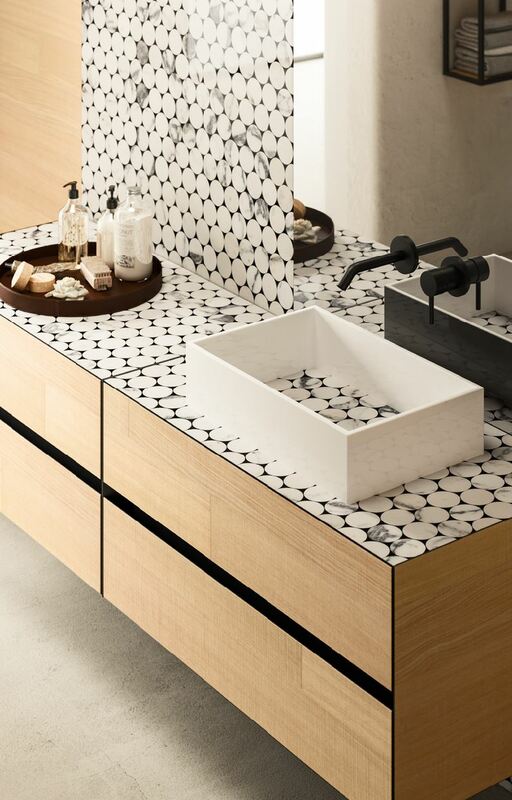 To complement PROGETTO BAGNO, an organic line of accessories “Collection I MASSIVI ” was born from concepts from famous Architects and Interior Designers, such as, Marco Casamonti, Massimiliano e Doriana Fuksas, and Claudio Silvestri. 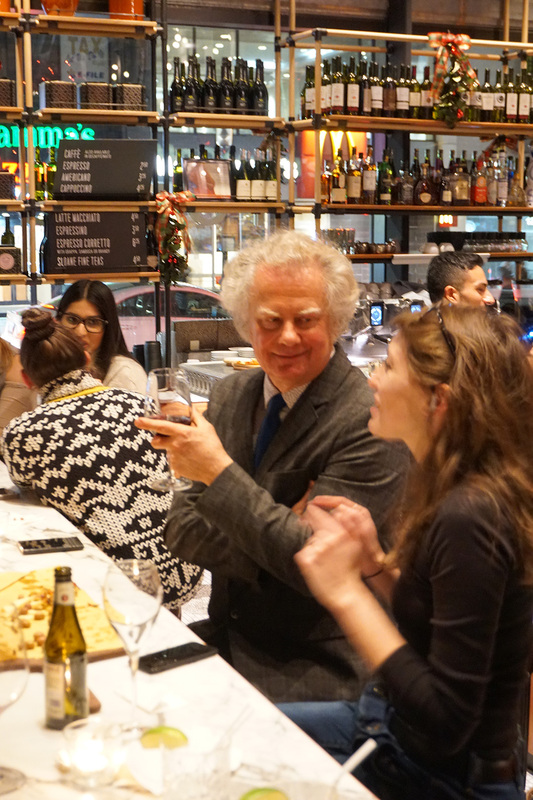 The idea behind these creations is to reject completely the abnormal and elaborate transformation of the materials, usually associated with the cycle of industrial production, and instead promote intentionally every single feature of the raw material in regard to its “coarseness”, texture, form, colour, and even smell. 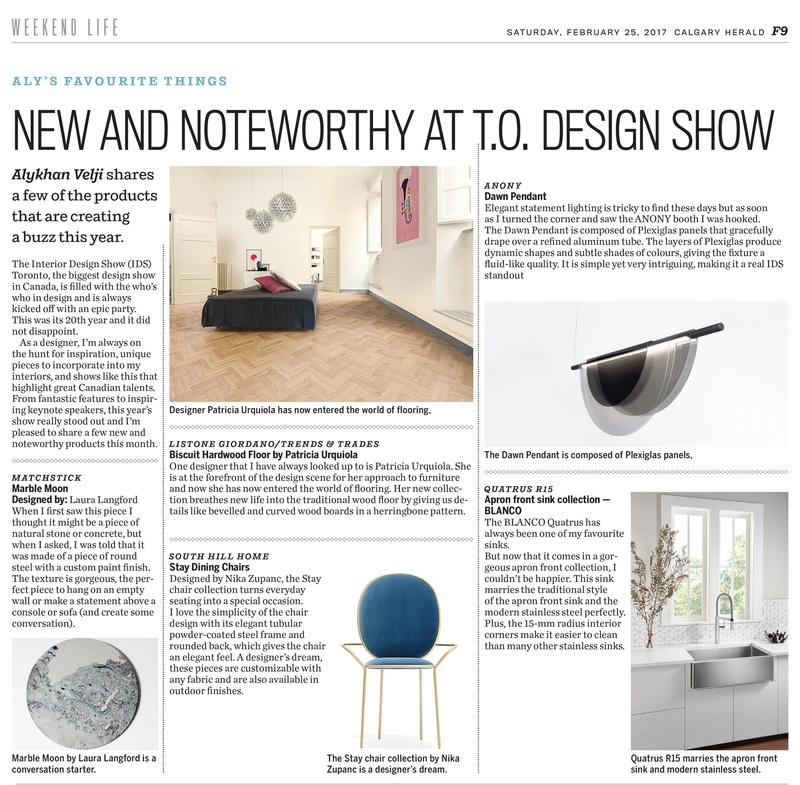 Although the renovation that our Downtown Toronto Showroom went through during the last few months is not 100% completed, please don’t hesitate to schedule a visit to preview most of ITLAS Collections, including PROGETTO BAGNO. 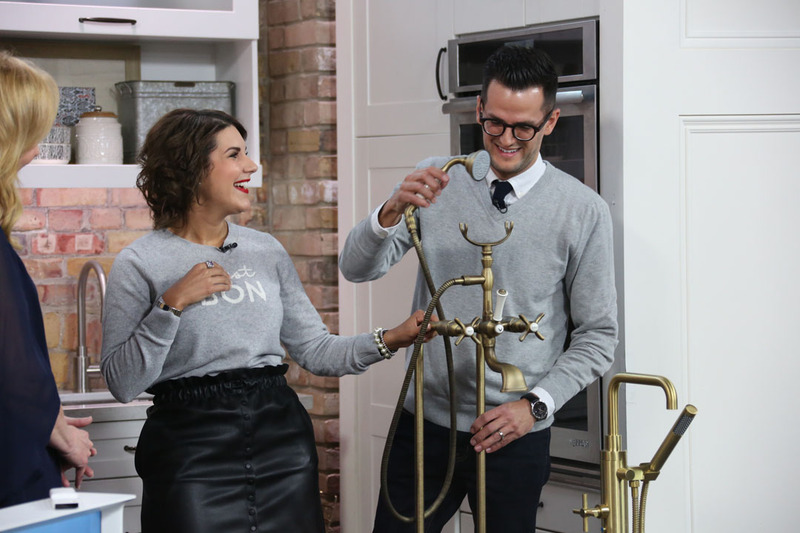 Designers Jonathan Mann & Julia Tuitt-Mann from Maison J&J Inc. featured this week on CTV’s Marilyn Denis Show, Listone Giordano’s Biscuit line. 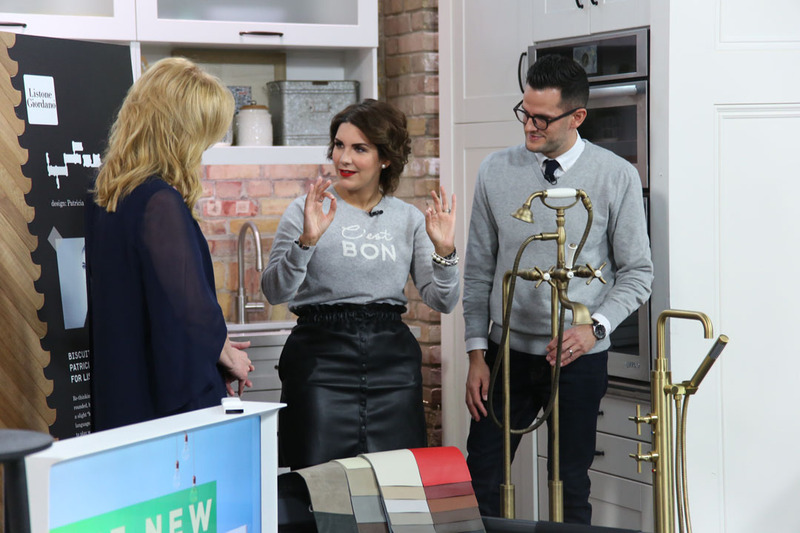 On their “Top 6” segment, Jonathan and Julia focused on the coolest designs that came out of this year’s Toronto Interior Design Show and our Biscuit line was one of them. 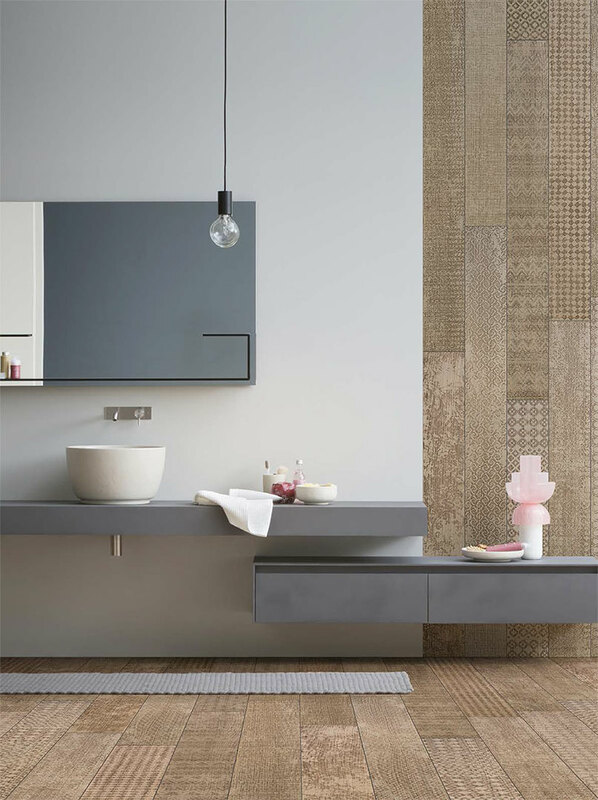 Designed by Patricia Urquiola exclusive for Listone Giordano, the Biscuit line reinvents traditional wood floors, where rounded, bevelled, and curved boards along with a slightly ”bombe” effect of the surface, creates a new language. 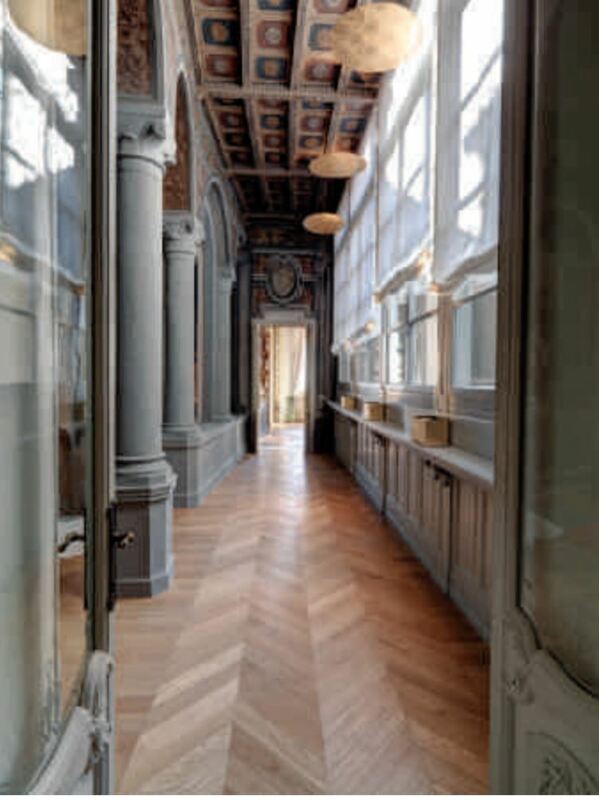 Additionally, the smooth cut of the boards generates new designs and compositions, transforming classic patterns of ancient wood floors into a modern and original herringbone, diagonal, or full lengths geometries. 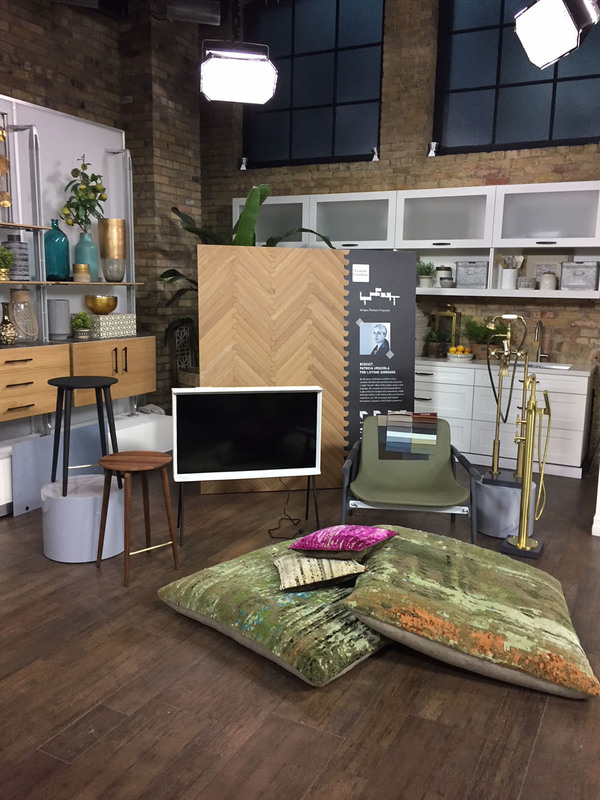 For more information about The Marilyn Denis Show please visit https://www.marilyn.ca @themarilyndenisshow. 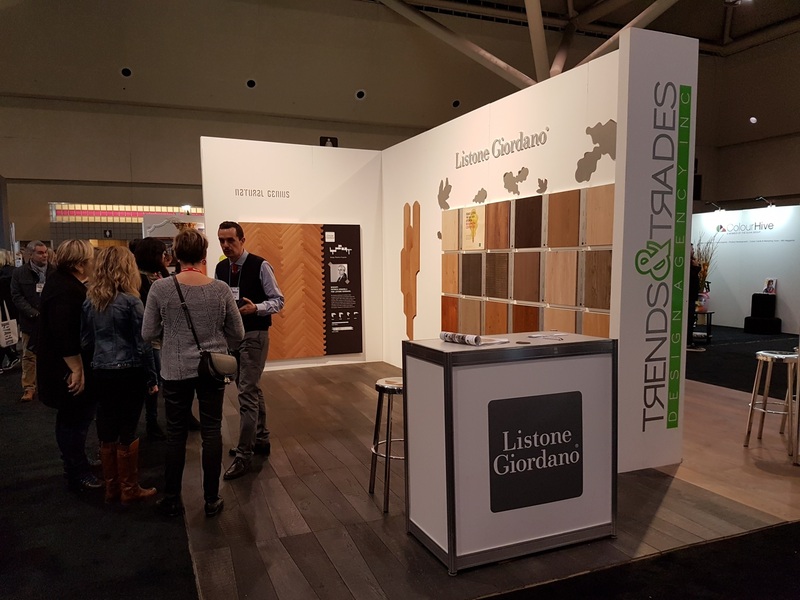 Trends & Trades-Floors and Walls Inc presented Listone Giordano’s new collections and colors at the recent Toronto Interior Design Show. 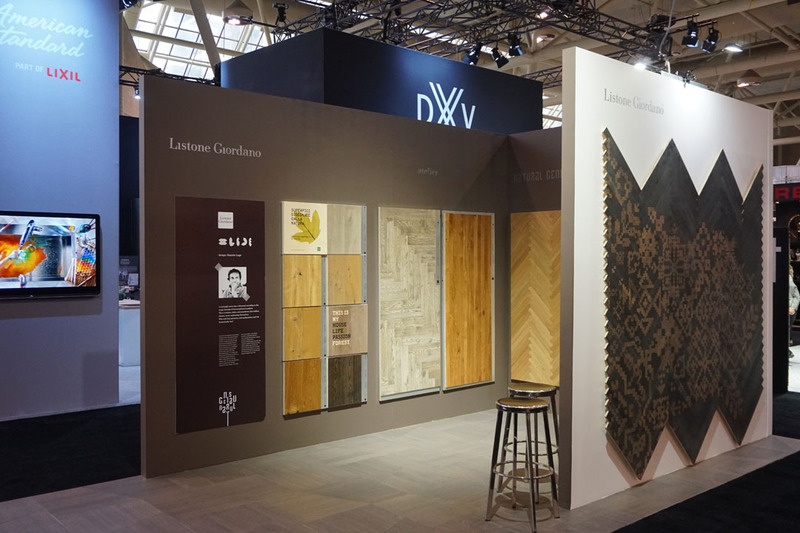 Besides the amazing Undici & Touché lines, that transforms the wood floor into an avant-garde design feature with laser engraved patterns, several new colors within the different collections were introduced for 2018. 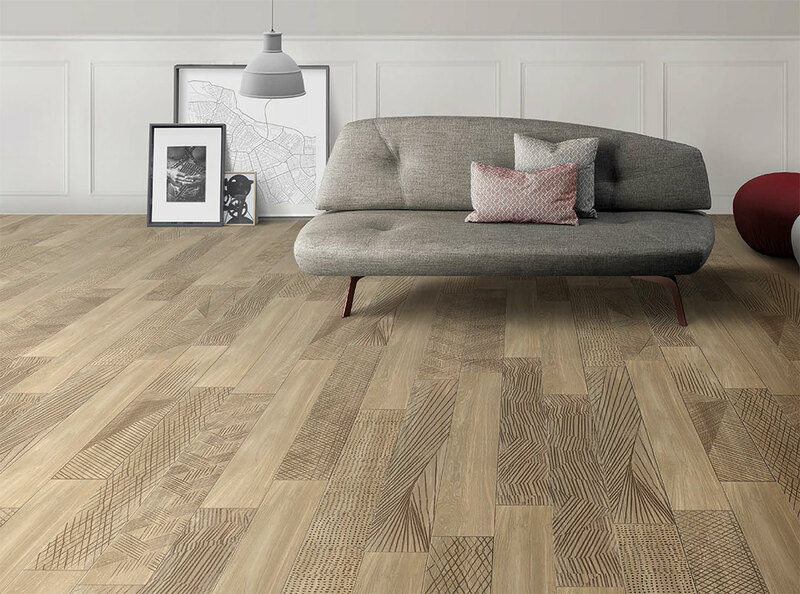 The direction is still the very natural aspect of the wood, almost bare to the touch and to the eye, and variations of this natural feeling within the soft greys and pastel tones. 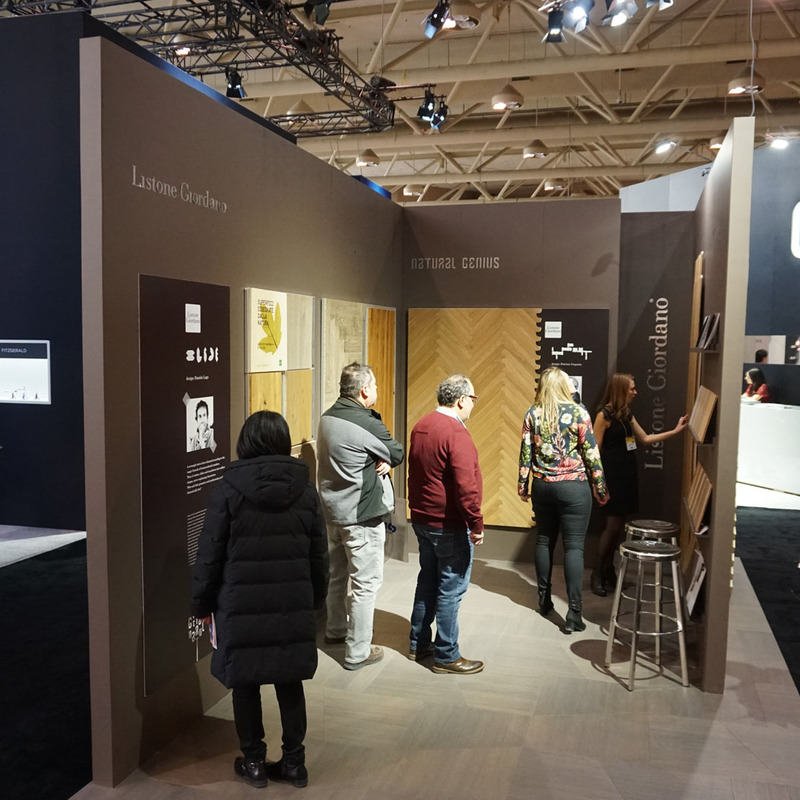 Another product that attracted many visitors to our booth, were new variations of the Biscuit Line designed by Patricia Urquiola exclusively for Listone Giordano. 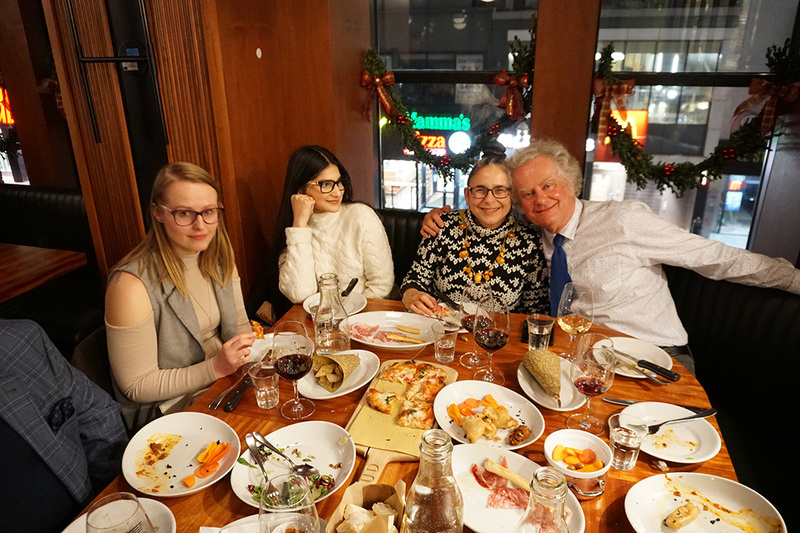 Please don’t hesitate to contact us to schedule a visit to our Downtown Toronto Showroom, conveniently located at 63 McCaul St. (Village by the Grange), right across from OCAD University. 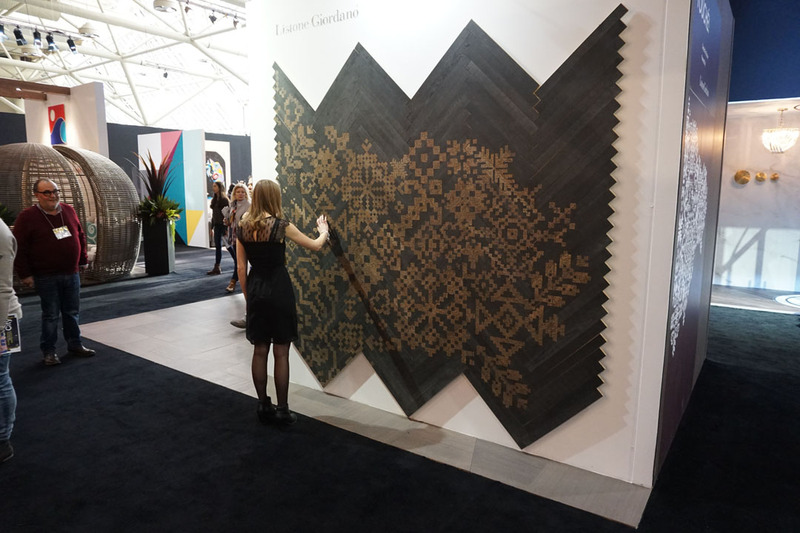 LISTONE GIORDANO’S new Undici Collection transforms the wood floor into an avant-garde design feature with laser engraved patterns. 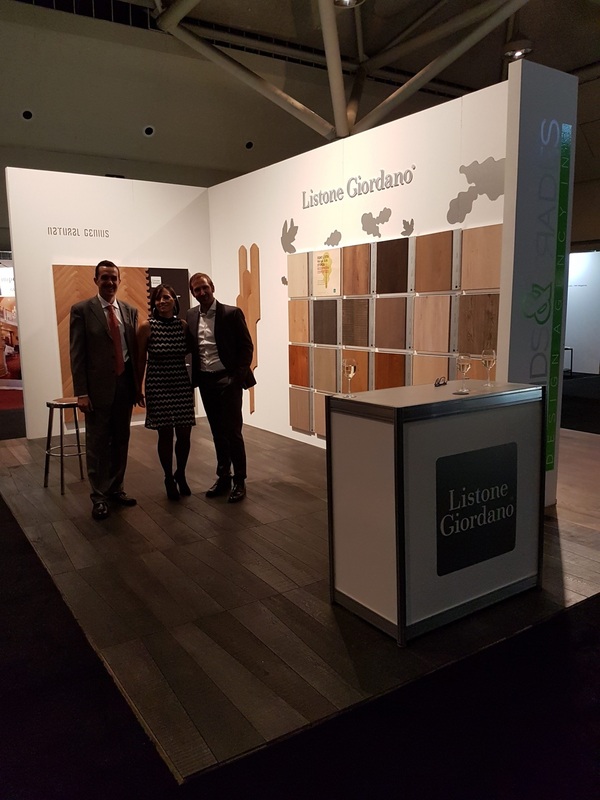 The wood floor material (French White Oak) is provided by LISTONE GIORDANO, while the laser engraved technology is from Inkiostro Bianco. 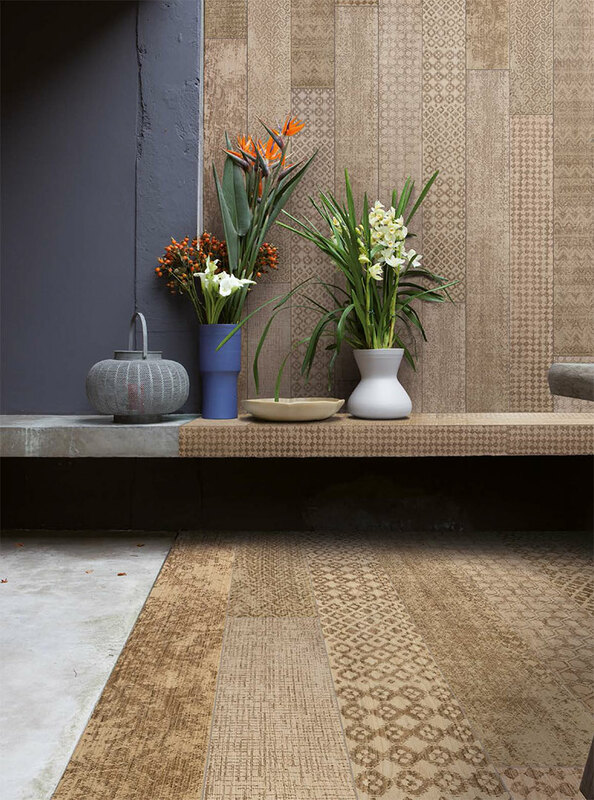 The Undici collection offers three different pattern options, signed by well-known Italian Interior Designers and Architects, as well as, the opportunity to create a totally bespoke engraved wood floor; Touché. 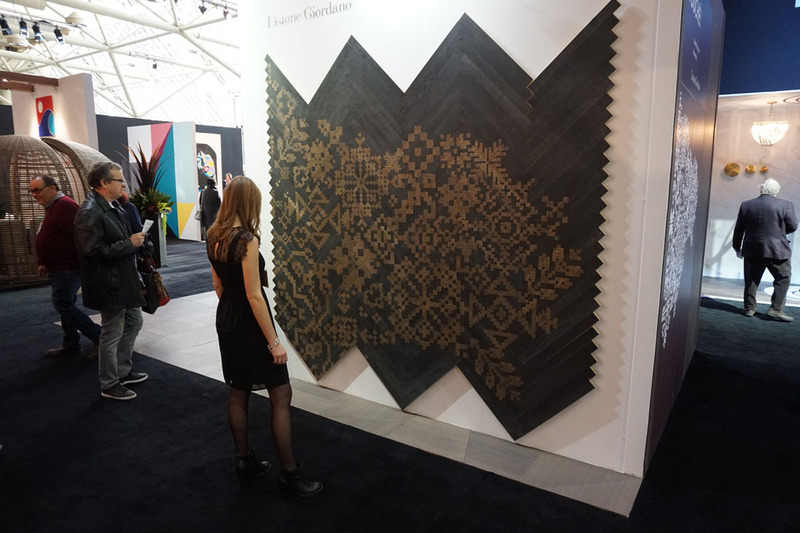 Here the selection of colors/stains, engravings, and graphic designs are entirely left to the creativity and imagination of the Interior Designer or Architect, and therefore, the possibilities are completely endless! 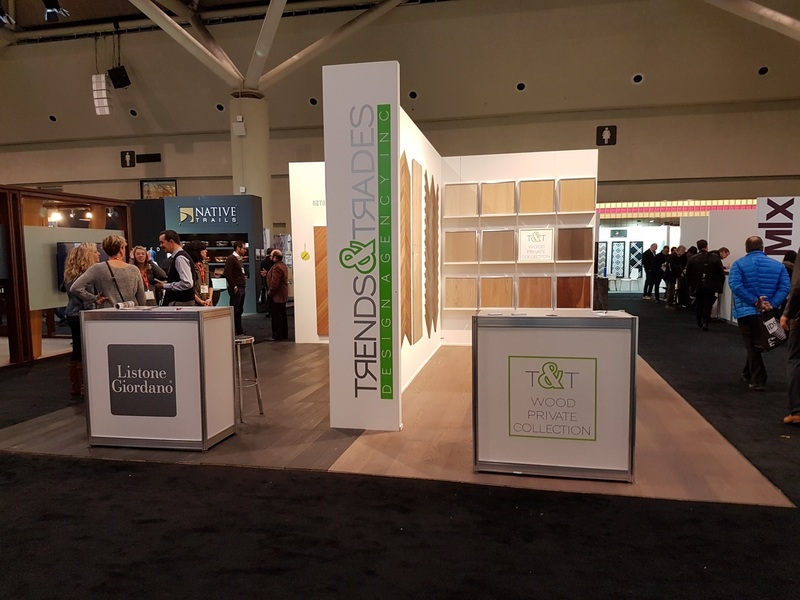 Please feel free to stop by our booth (# 1520) at upcoming Toronto Interior Design Show where we will be presenting display samples of some of these amazing products. 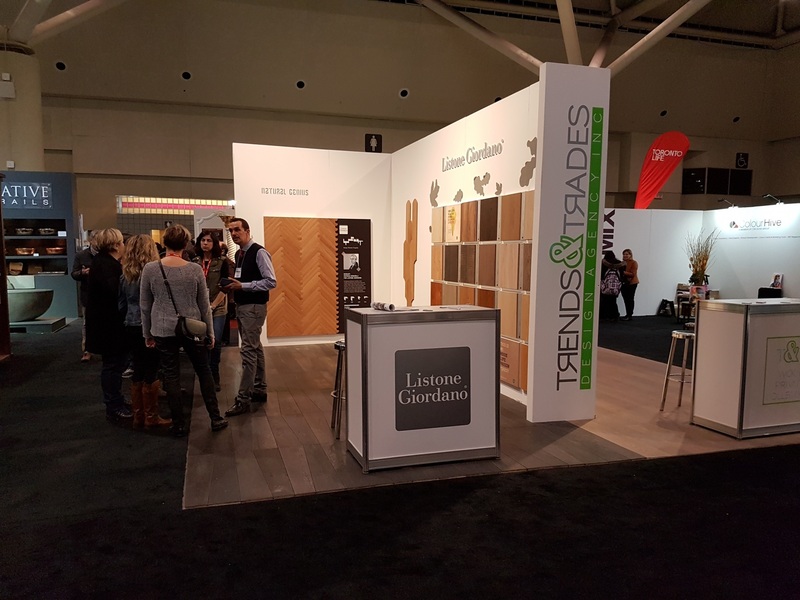 We will be waiting for your visit from January 18th, to Sunday, January 21th, at the Metro Toronto Convention Centre (North Building) located at 255 Front Street West, in Toronto. 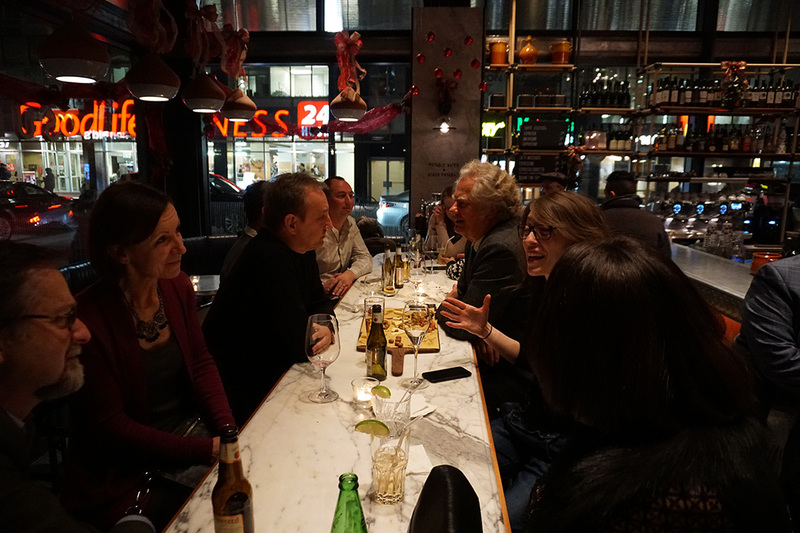 The usual Trends & Trades’ Year-end Gathering took place this year on Friday, December 8, at SUD Forno on Temperance. 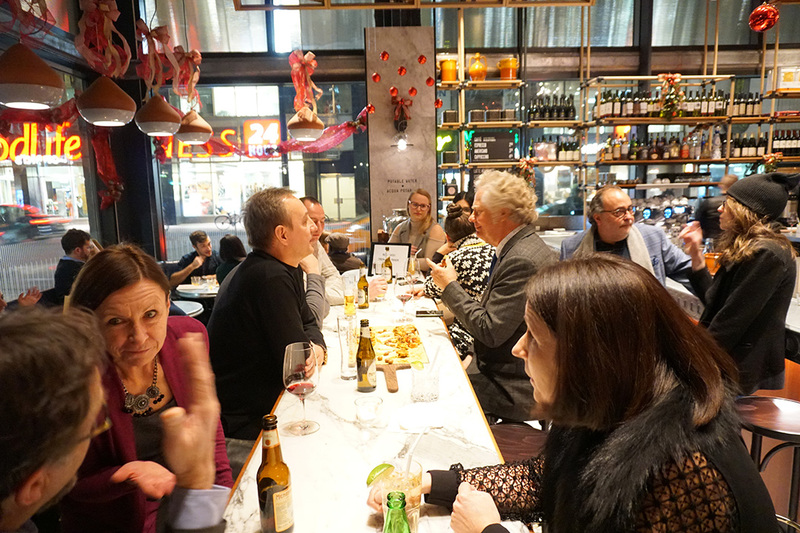 SUD Forno on Temperance is the newest hot spot in the Financial District, located at 132 Yonge St (Yonge & Temperance). 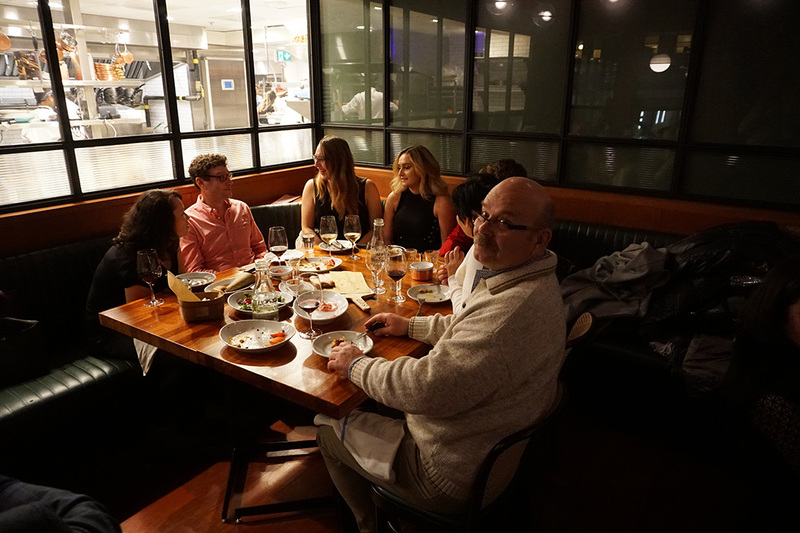 All the guests started gathering on the ground floor around 7.00 PM for cocktails and drinks, followed by dinner in the second-floor dining room “Da Geppetto”. 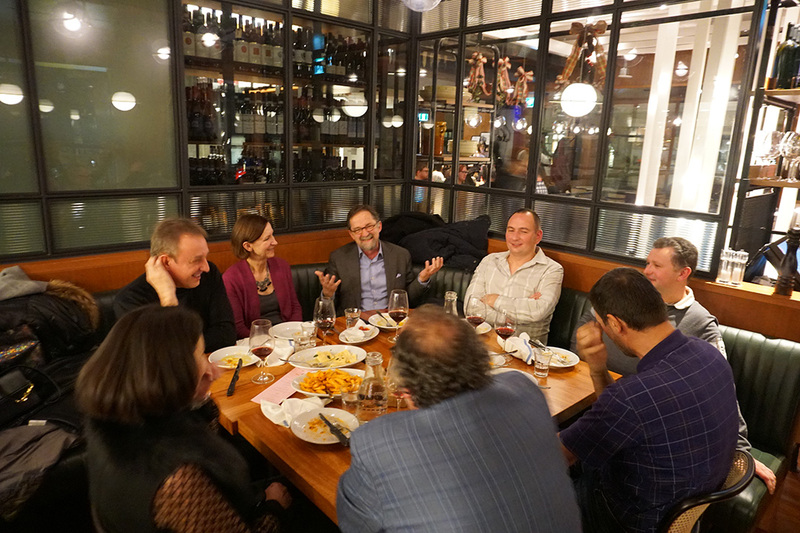 It was a casual and fun evening where we had the opportunity to personally express gratitude to our clients, suppliers, and partners that were able to attend this event. 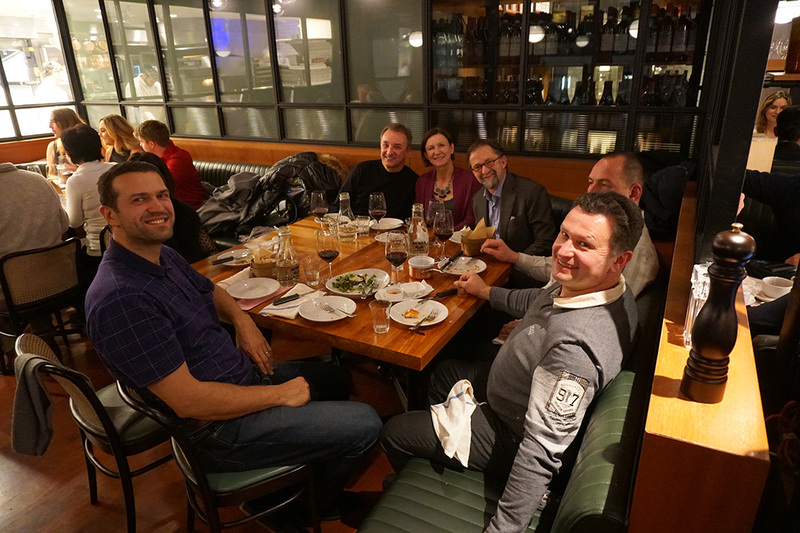 Their business, support, and friendship, are a strong incentive for us to continue exceeding expectations and look forward to working together for many years to come. 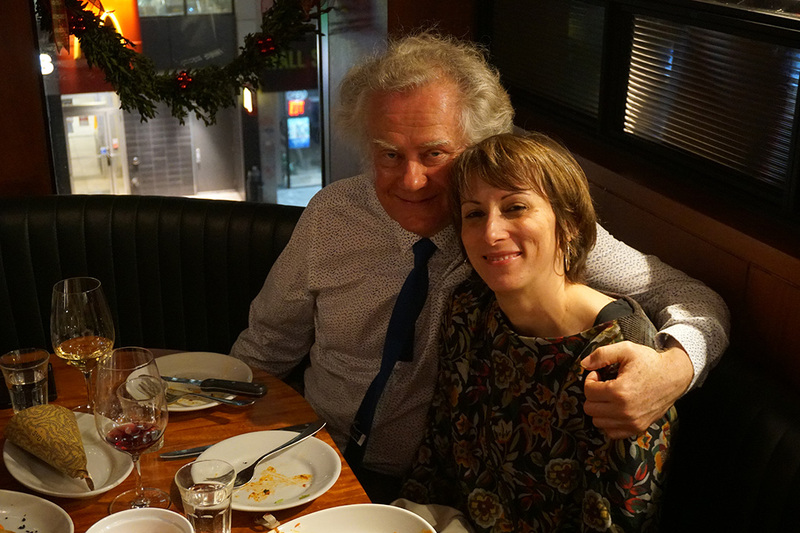 At the same time we wished all the attendee(s) a wonderful and safe Holiday Season. 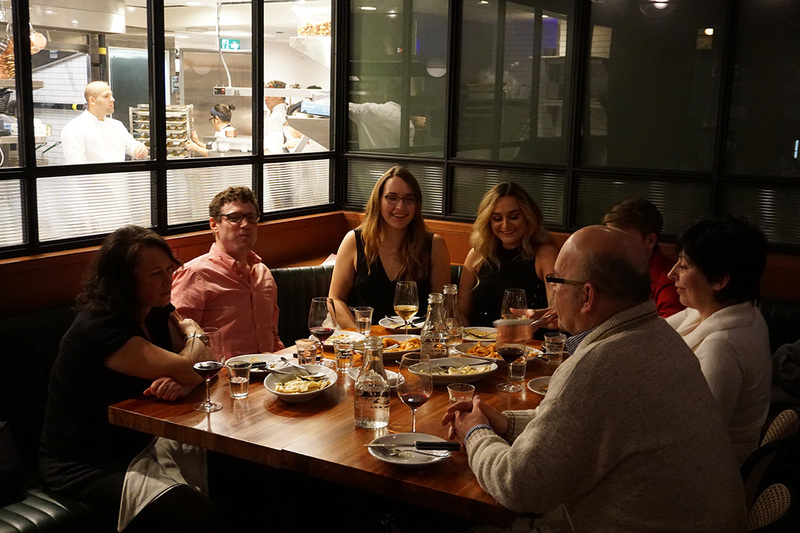 Listone Giordano’s Biscuit line was featured recently on Calgary Herald Newspaper. 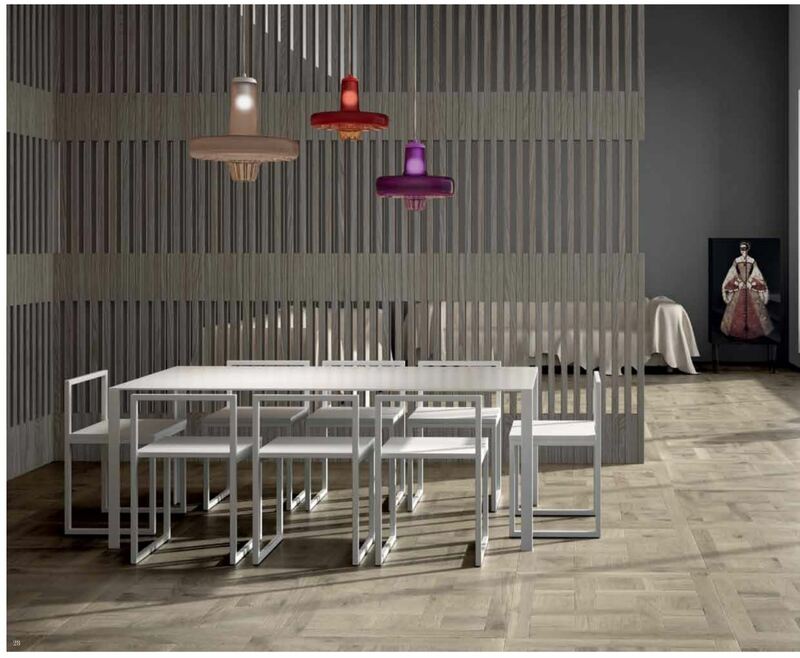 The Biscuit line was designed exclusively for Listone Giordano by Patricia Urquiola and can be purchased in Canada through Trends & Trades. 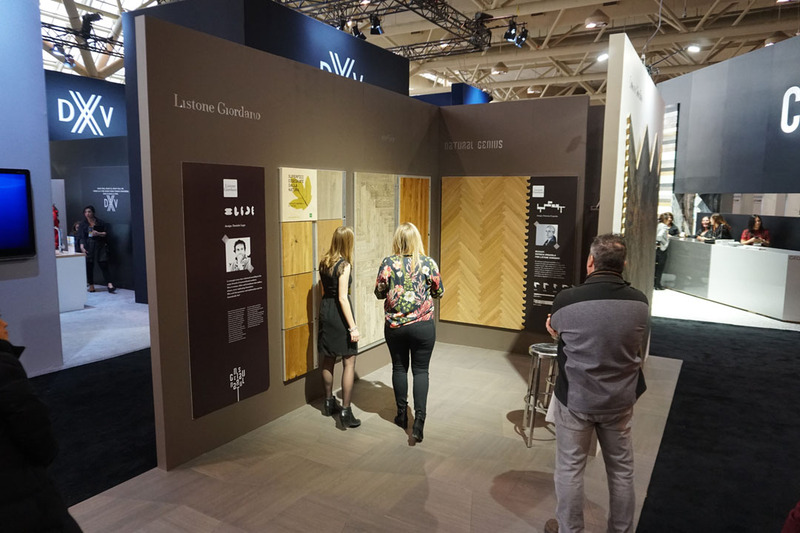 The Biscuit line consists basically of re-thinking traditional wood floors, where rounded, bevelled, and curved boards along with a slight ”bombe” effect of the surface, creates a new language. 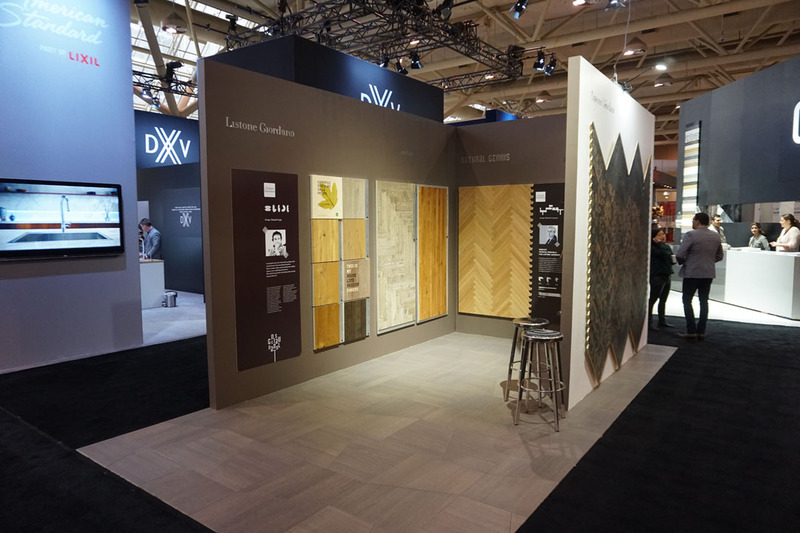 Additionally, the smooth cut of the boards generates new designs and compositions, transforming classic patterns of ancient wood floors into a modern and original herringbone, diagonal, or full lengths geometries. Please contact Trends & Trades for any inquiries or samples. 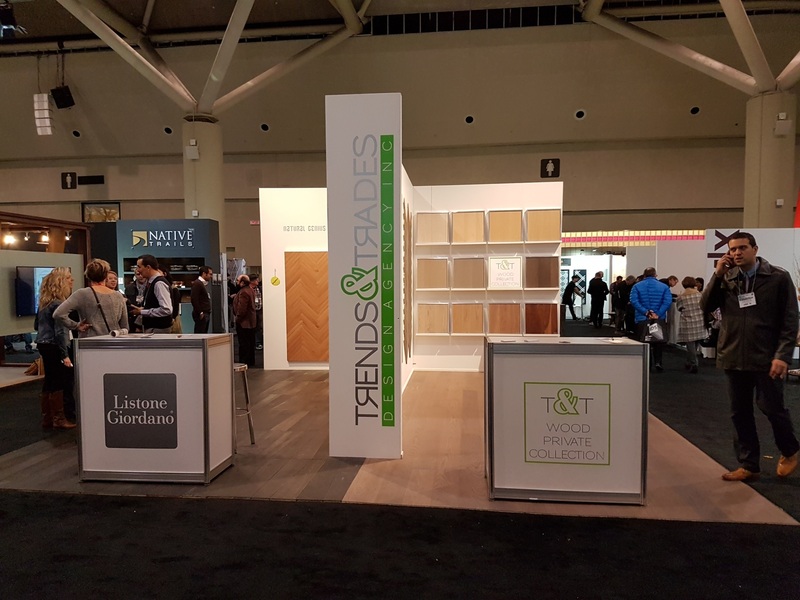 Trends & Trades was present at the 2017 IDS with a double booth where we introduced Listone Giordano’s newest Biscuit Collection designed by Patricia Urquiola, and the latest custom stains & wood treatments from our own brand, T&T Wood Private Collection. 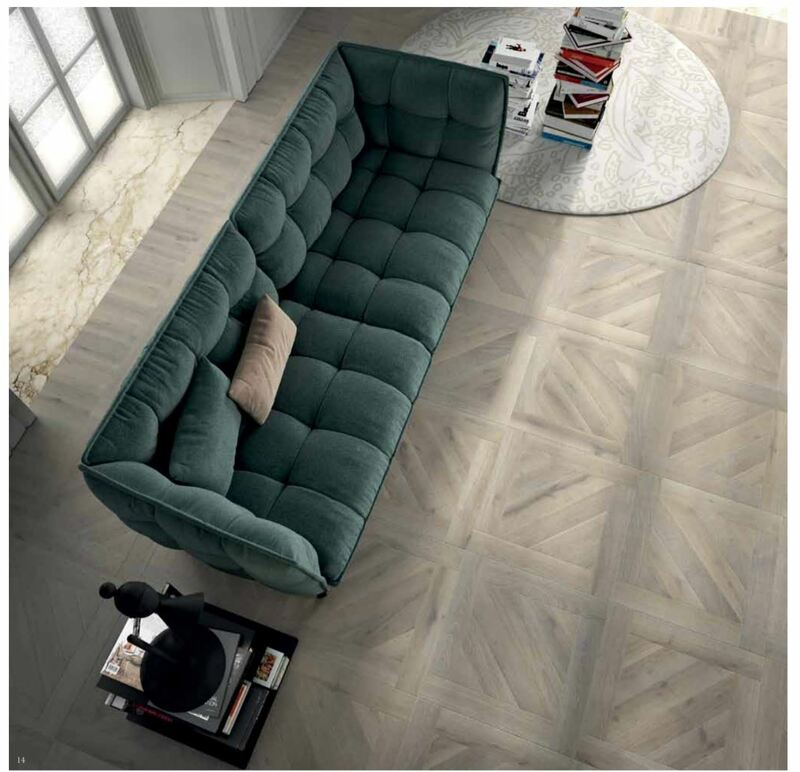 The Biscuit Collection includes 5 different lines and represents a modern interpretation of the classic herringbone and plank flooring. 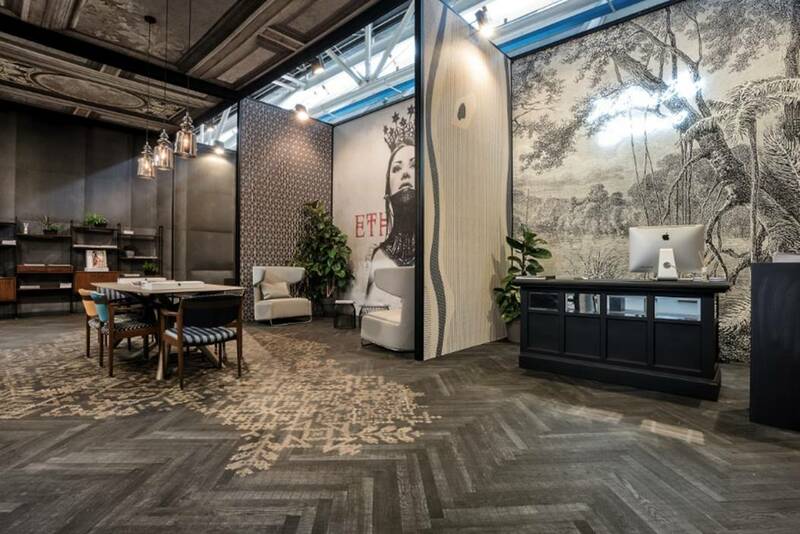 It focuses on refreshing the decorative power of the wood flooring and the quintessential feminine peculiarity of softness. 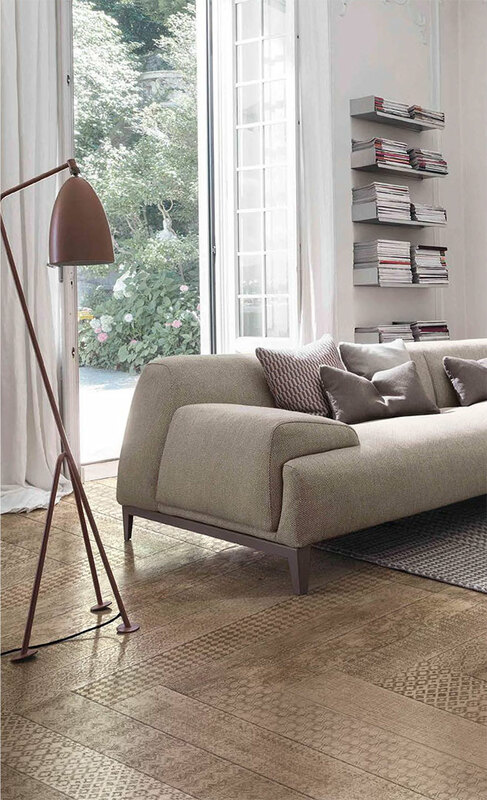 Elegant wooden elements are intertwined in weaves and weft creating a sophisticated composition inspired by fabrics. Please click on the link below to access more information about this unique product designed exclusively by Patricia Urquiola for Listone Giordano.